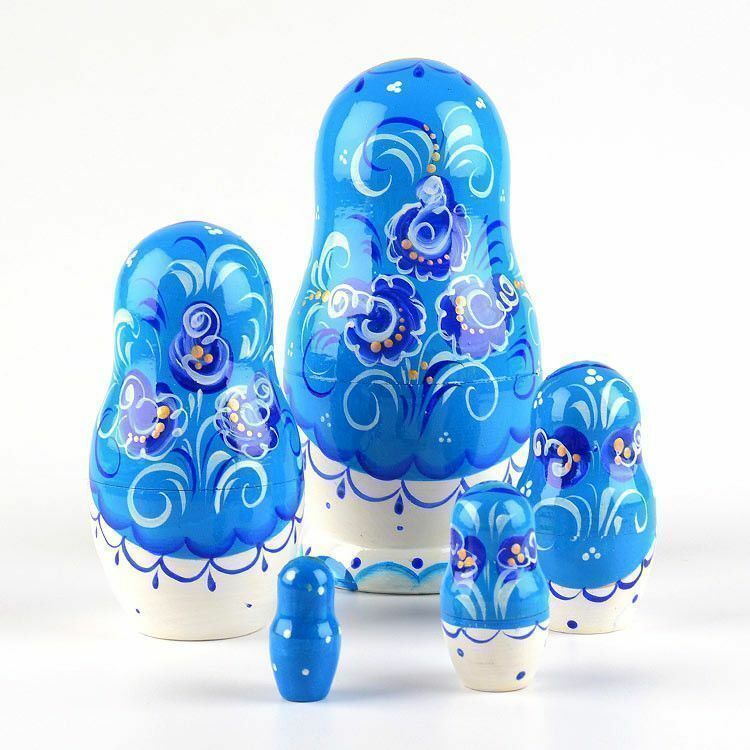 This blue beauty nesting doll is such a joy to look at. 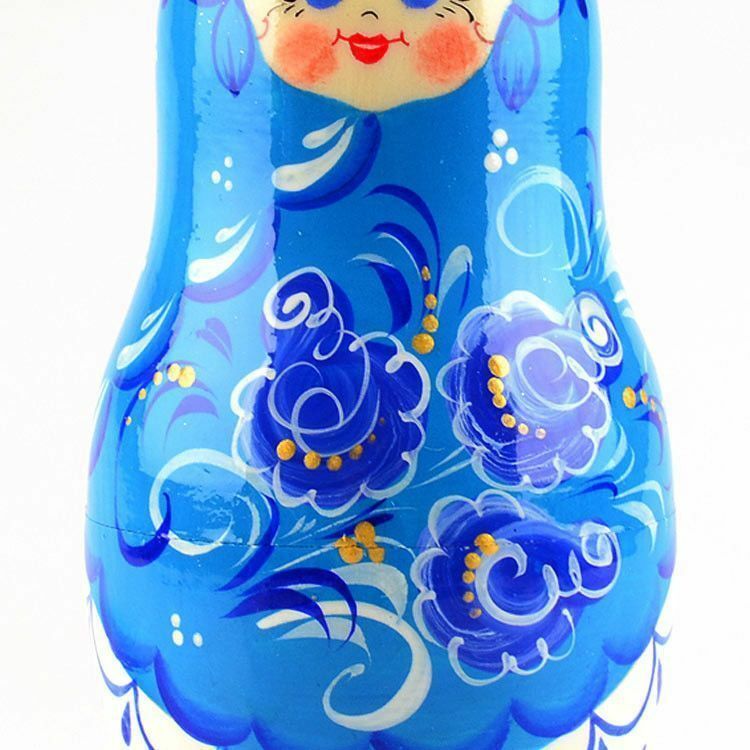 Different shades of blue, accented with white and gold colors, have been painted on this wooden doll with wonderful extrapertise. 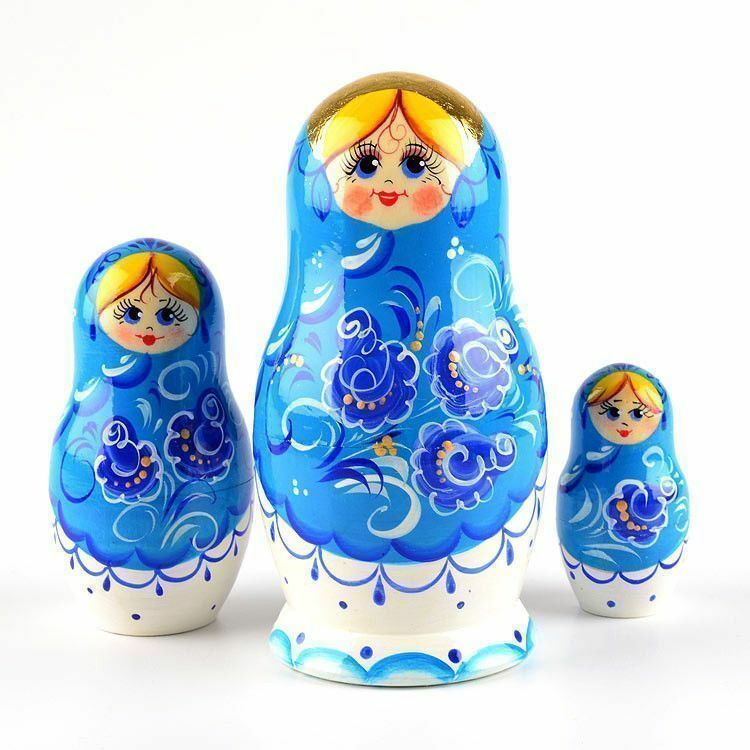 She stands about 5 1/2" tall. 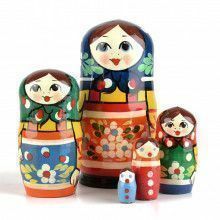 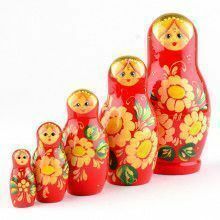 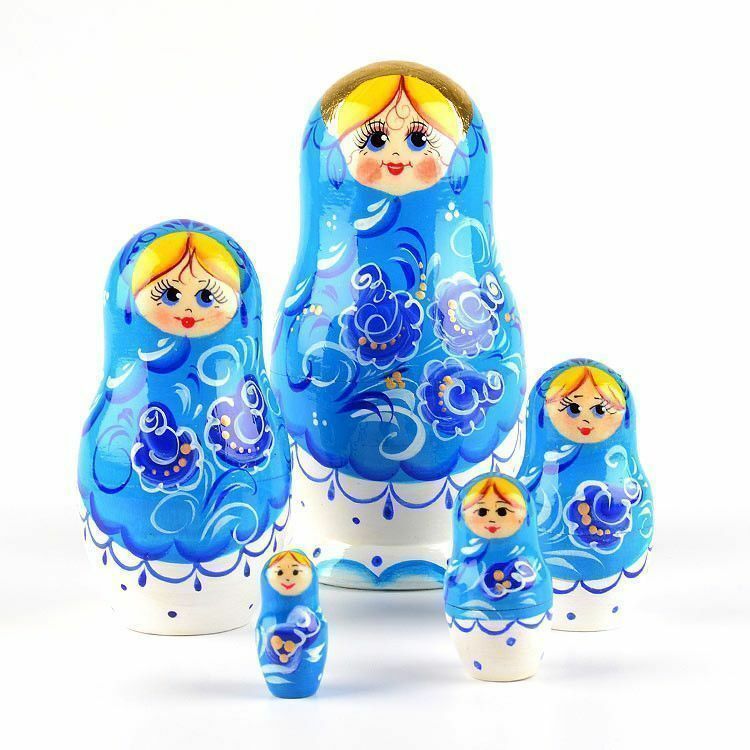 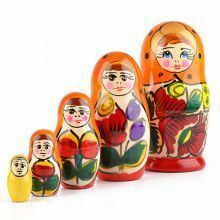 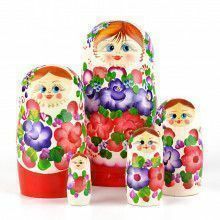 Have fun decorating your home with a blue nesting doll like this one!